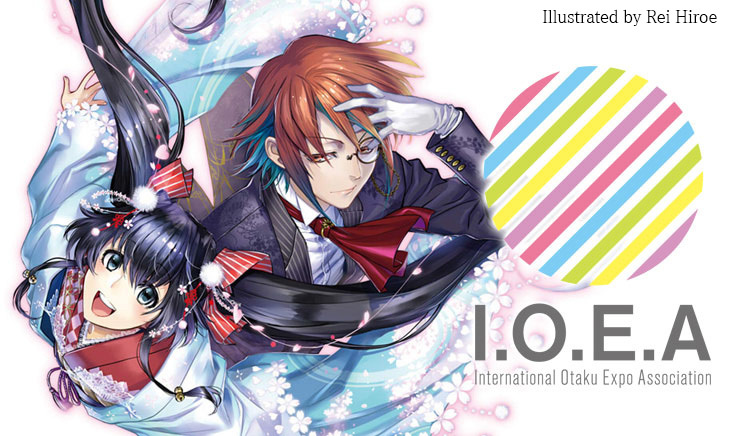 The assembly to establish IOEA, International Otaku Expo Association was held on March 27th 2015, at Makuhari in Japan. 19 events out of 30 that submitted an application to join the association participated in the assembly, and the establishment was unanimously approved. IOEA officially started on this day, with 30 events from all around the world as founders. 8 events which proposed the idea of IOEA, Ani-Com & Games Hong Kong, Anime Friends, Comic Market, Nico Nico Chokaigi, Otakon, Romics、Sakura-Con, and Salón del Manga de Barcelona became board of trustees and will co-work with the executive office in Tokyo to support the worldwide activities of IOEA. We will announce newly joined events and our activities. Please keep on checking our official website for more updates!